A San Ignacio resident is tonight in critical condition at the Karl Heusner Memorial Hospital after he was attacked on Sunday night by a group of four men. Felix Romero was leaving his mother-in-law’s house when the group pounced on him. The incident happened on Flamingo Street near Kenny’s Store in San Ignacio. Romero was chopped to the head and both legs; one of his legs was almost severed. 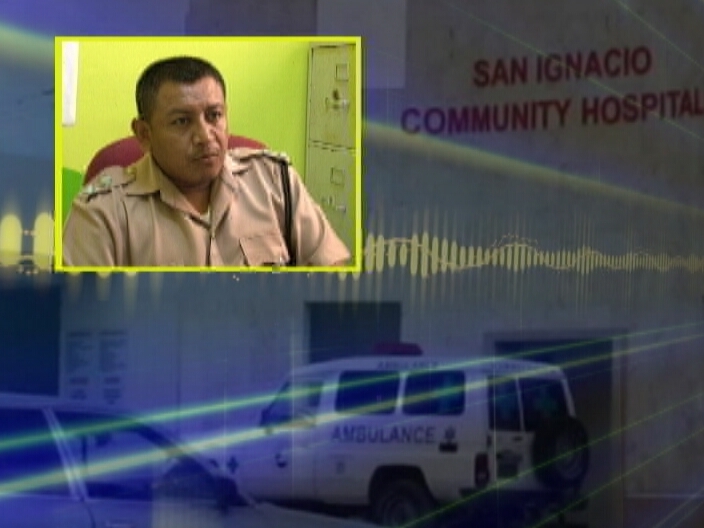 He was rushed to the San Ignacio Hospital before being transported to the K.H.M.H. 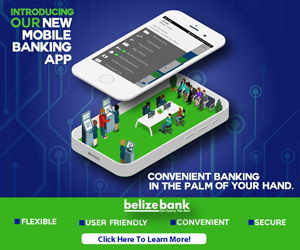 News Five spoke with San Ignacio Police who say that Romero and the group had a previous altercation for which the men are before the courts for the wounding of Romero. Two persons have been detained and police are looking for two others in connection with this chopping. Inspector Reyes says that the group can possibly face charges of attempted murder and use of deadly means of harm upon Romero.